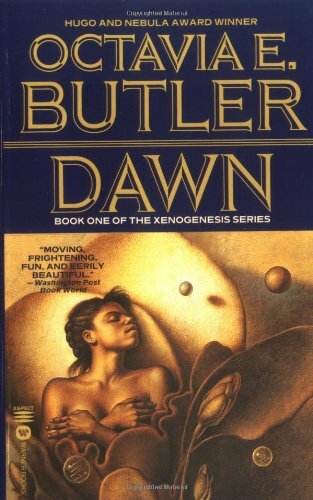 Octavia Butler's Dawn imagines a future where humans are a rung lower on the food chain than usual. And after nearly extinguishing itself in nuclear fire, humanity's only hope is a mysterious alien species that has rescued them for specious reasons. It's a story about oppression and identity, bolstered by Butler's excellent world-building. Note: Tune in after the episode ends for a preview of Mythology, a new podcast from the folks at Parcast.